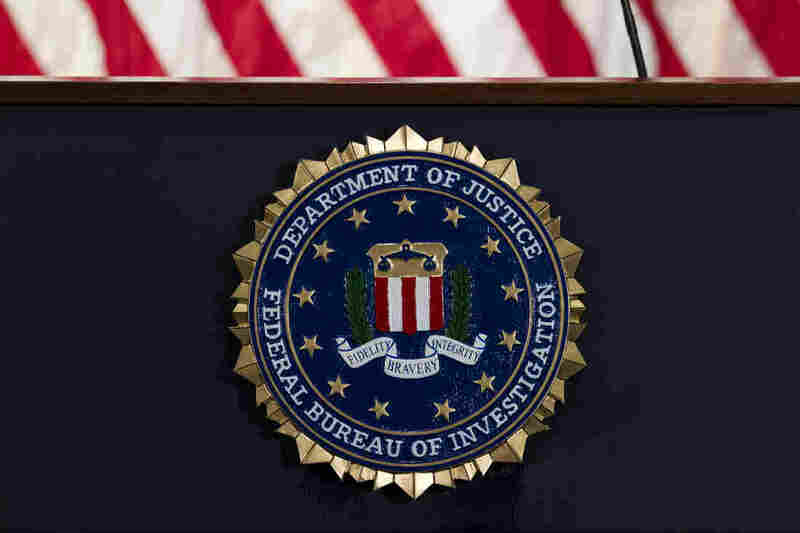 Civil Rights, Faith Leaders Tell FBI To Prioritize White Nationalists Civil rights and faith leaders are demanding a meeting with the FBI director. The message: time to prioritize white nationalist violence. A group of civil rights and faith leaders sent a letter to FBI director Christopher Wray asking him to take seriously the threat of white nationalism. It's time to prioritize the threat of white nationalism. Khera points out that, when nine African Americans were gunned down in a Charleston church, the killer was a white supremacist who said he wanted to start a race war. Yet then head of the FBI, James Comey, wouldn't call the murders an act of terrorism. "He is the the chief law enforcement officer in our country and ... we represent diverse religious, ethnic or racial communities that are being directly targeted and affected by this violence."